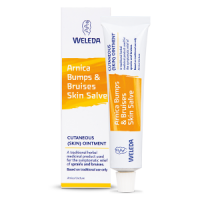 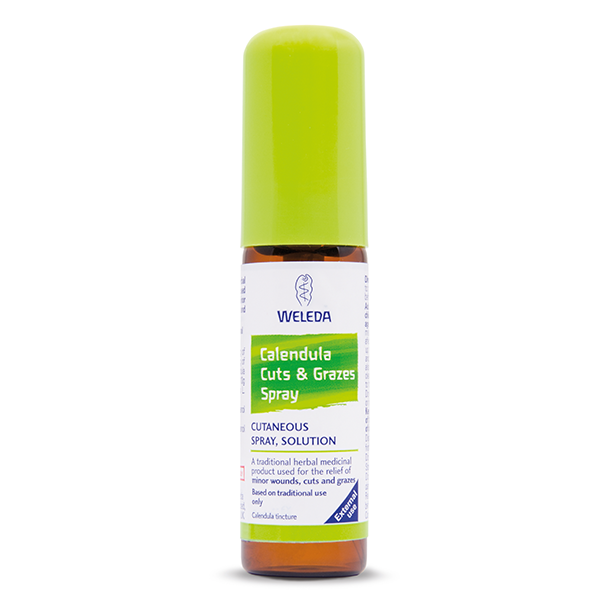 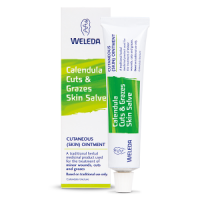 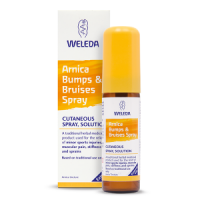 First aid for cuts, wounds and grazes from the natural healer, calendula. 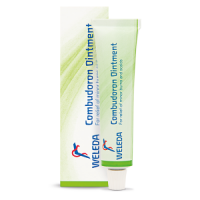 The sunny smile of the garden flower pot marigold, or English marigold, has led health professionals to trust in its healing powers for centuries. 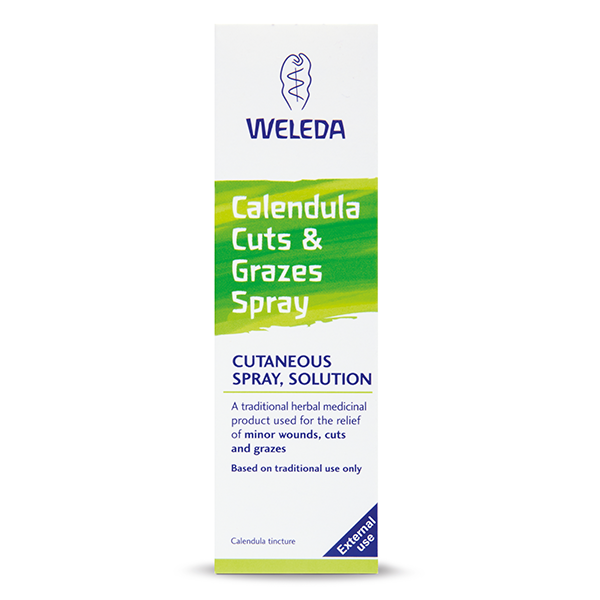 In this spray we simply suspend a hand-prepared tincture of fresh calendula, with its antiseptic and anti-inflammatory properties, in a base of purified water and organic alcohol. 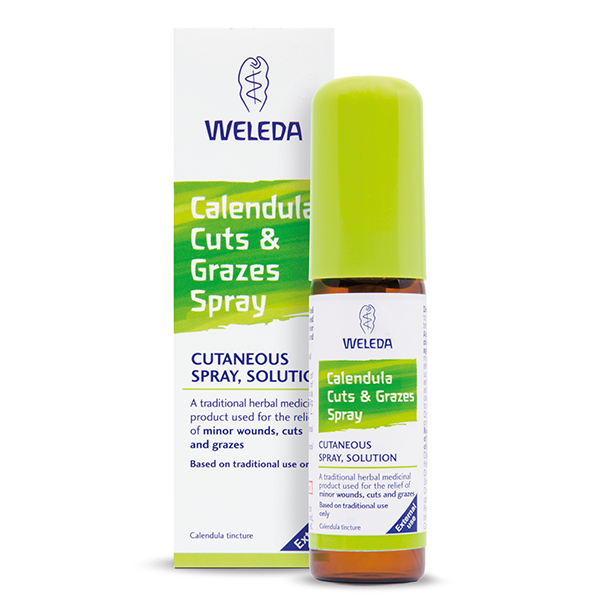 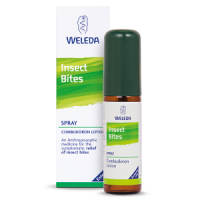 Active ingredients: 1g of spray contains: 0.2g of tincture from Calendula herb (equivalent to 0.10g Calendula officinalis L. herb) Also contains ethanol and water.